Powering nearly 27.5 percent of the web, WordPress is one of the most popular Content Management Systems (CMS) available. However, not everyone is familiar with the wide-range of functionality it offers. Worse yet, the internet is crawling with ‘alternative facts’ about its features and development that could stop you in your tracks. Fortunately, these myths and misconceptions don’t hold water. In reality, WordPress is a great fit for all manner of sites, and developing for the platform is a breeze. Debunking the misconceptions you come across, therefore, is key. Although there are plenty of WordPress development myths circulating online, in this post, we’ll debunk the four most common ones. By the end, you’ll have a new perspective on WordPress and its strengths. To the layperson, open-source software normally means “free”. However, some could also make a giant leap and assume that, as a result of the zero cost, open-source solutions such as WordPress don’t offer support from an official team. What’s more, if a user has had a poor experience with other open-source platforms, this could be projected onto WordPress. GitHub, for stripping apart current themes, plugins, and core files – and, of course, enabling the platform’s development. 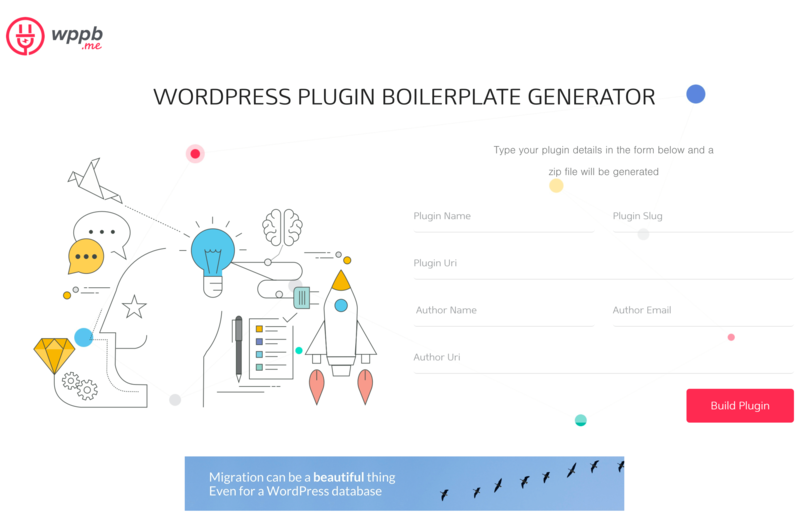 The support documentation, including the official theme, plugin, and REST API guides. Overall, regardless of whether you choose to correspond with individual WordPress developers or read through WordPress-related forums – there’s no shortage of accessible, online support. The misconception that WordPress is only suitable for bloggers has been around since its release back in 2003. Although it has now grown into a full-fledged CMS, WordPress still can’t shake its initial early focus on blogging in some sectors – it could be stifling, and cause some to underestimate WordPress’ power. Of course, there are plenty of non-blogging websites running on WordPress, encompassing all manner of industries and niches such as news, music, entertainment, and apps. 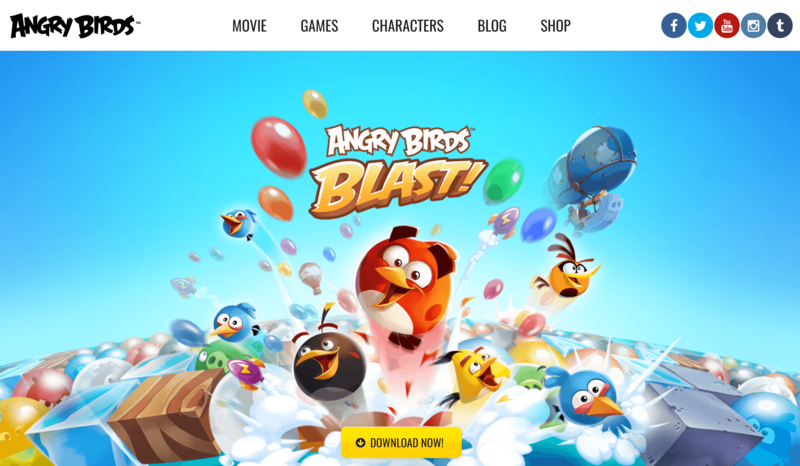 The Angry Birds website is just one of many that runs on WordPress. It’s clear that WordPress can do everything any other web development platform can – and this is backed up by the platform’s current market share. The key reason behind WordPress’ success is its extensibility and flexibility – even more so now that the REST API is here. Even though the focus of WordPress’ most recent growth has been around small and medium businesses, it’s misconstrued image as being primarily a blogging platform should be firmly in the past. Finally, given the wide misconception among business owners, you may need to think about how you sell WordPress to potential clients, along with some of its more beneficial features. Our next myth centers around the belief that WordPress sites are built with templates and therefore cannot be customized. It’s worth noting the distinction here between themes and templates. Of course, themes dictate the overall look of your website, while templates are the nuts and bolts of how it renders. On the whole, we’re guessing this misconception has arisen due to the ease at which you can change your theme, along with the vast number of them available to you. After all, with so much choice at your fingertips, there’s seemingly little reason to bother with customization when you can simply choose a suitable one. 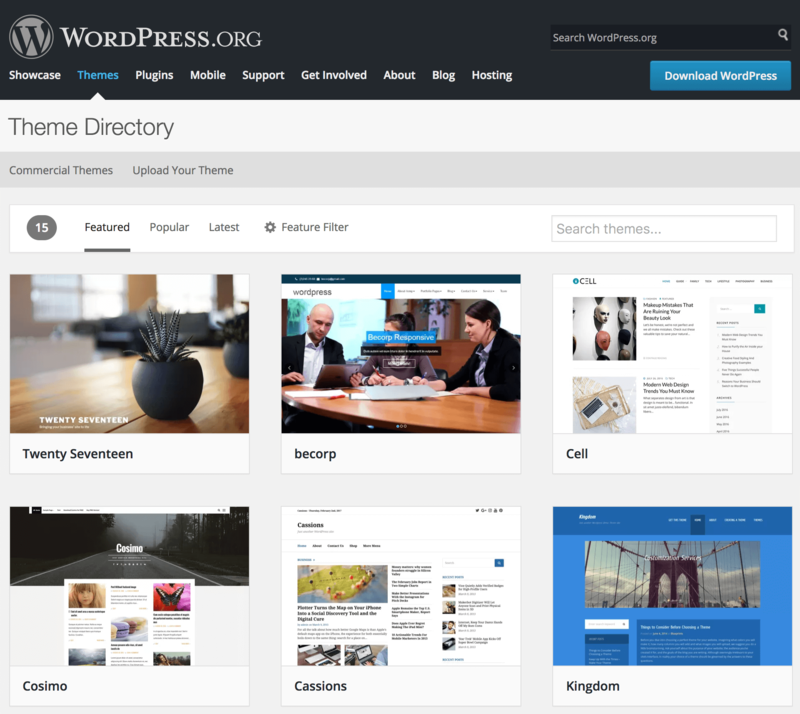 The WordPress.org Theme Directory has thousands of themes to choose from. However, customizing a WordPress theme isn’t difficult, and your customizations aren’t restricted to the front end, either. It’s also easy to customize the back end and tailor its design to include elements such as client branding, or restrict access to certain admin panels, for example. Themes can also be customized using a page builder plugin such as Elementor Page Builder or Beaver Builder, and this also enables you to ‘teach clients to fish’. Ultimately, you offer clients the ability to handle any changes on their own time rather than yours, which saves them money and could potentially improve their long-term relationship with you. What’s more, if you choose a plugin that offers ‘white labeling’, you can make it a part of your own design process, which will save even more time and money. However, given our earlier myth on how a WordPress site can be customized, it’s clear the CMS has evolved into a platform that can host flexible, modern looking sites. What’s more, WordPress has also embraced responsive design over the last few years, along with Accelerated Mobile Pages. A mobile-friendly website is a key element of modern web design, and many WordPress themes are now responsive by default – although making any theme responsive is a doddle. 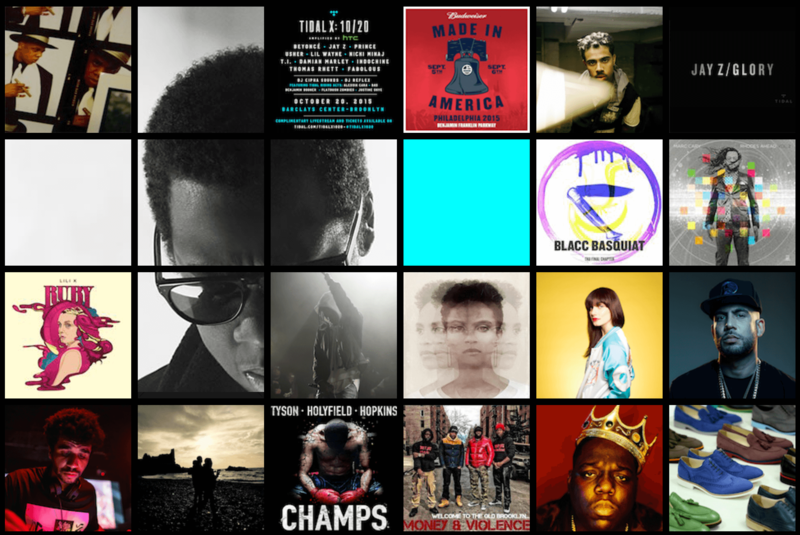 Jay-Z’s home page is one of the most unique examples on the web – far removed from the ‘classic WordPress look’. 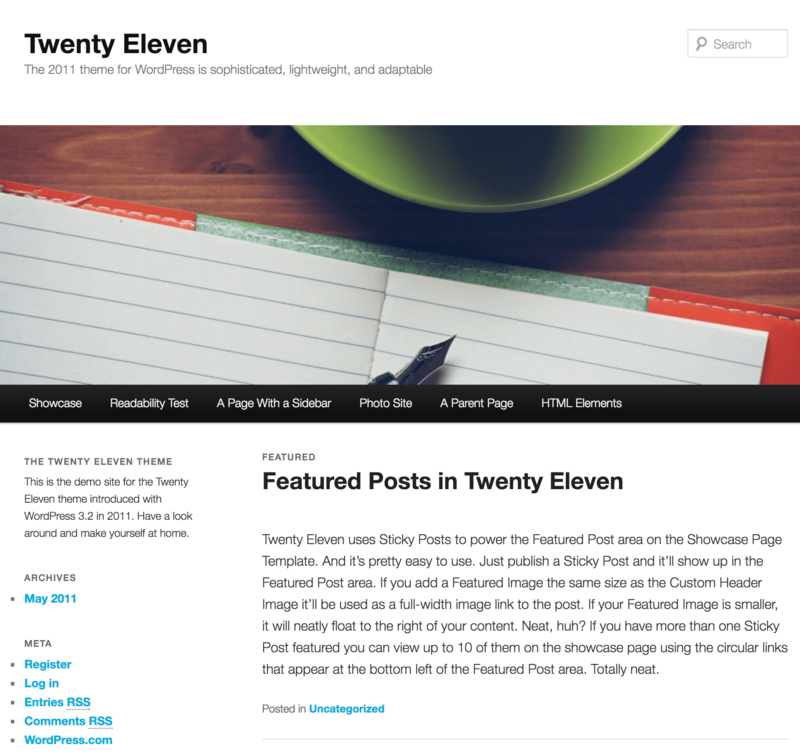 In short, WordPress can look as generic or as flashy as you’d like. The only roadblocks are your own preconceptions, creativity, and coding skill – all of which can be eradicated with some research and elbow grease. Beginning to develop sites with WordPress is an enticing proposition given its market share and positives. However, when you begin to get caught up in some of the misconceptions floating around, it could leave you waiting for a more flexible solution to come along. The WordPress community offers incredible support. WordPress is a great solution for everyone – small-scale and enterprise-level sites included. Customizing your WordPress site is a breeze, and any restrictions can be overcome given some elbow grease. WordPress can be used to create modern-looking, unique, user-centric websites. Are there any misconceptions about WordPress development that you’ve come across? Let us know in the comments section below!